With their new campaign, adidas have managed to silence everyone who would even consider hating on them and their players. There will be haters – is the title of the campaign, and along with the campaign comes brand new colours for all four adidas silos. 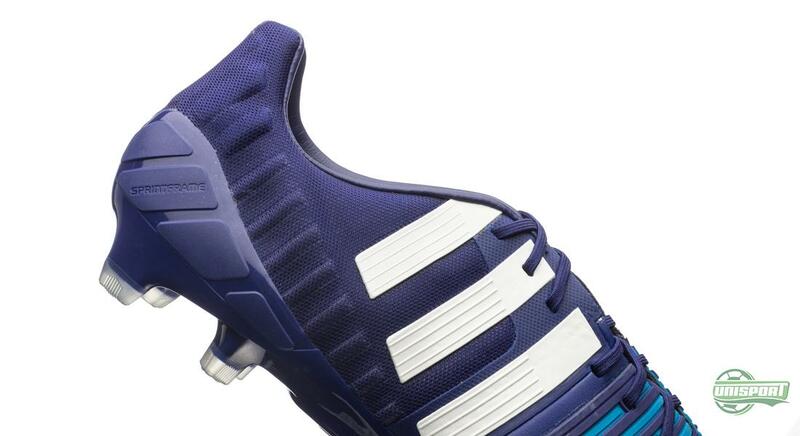 Among these is a new Nitrocharge, which we will take a closer look at right here. 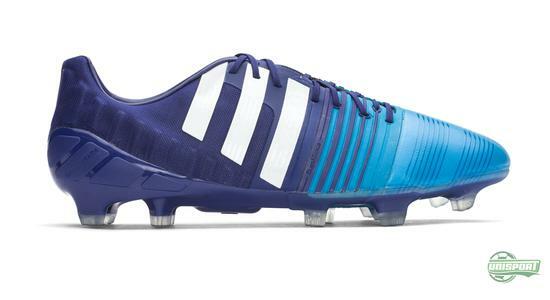 The Nitrocharge is now on it's second generation, since adidas provided the silo with an updated in the fall. The new generation delivered updates both in terms of shape an function. And while the concept behind the collection is still built around optimised energy usage, the new design is what is really making the headlines in connection with this updated version. 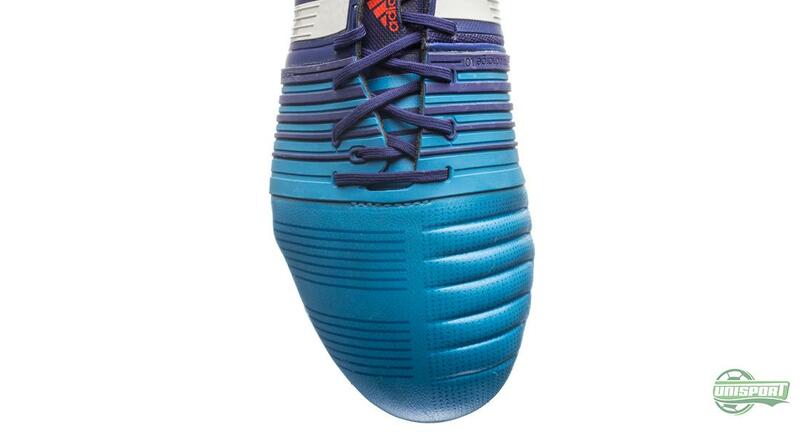 A design that truly gives the football boot its very own space in the market. 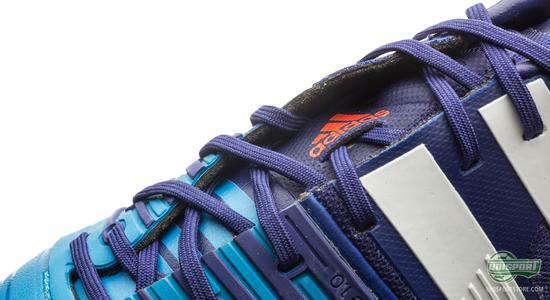 Is the Nitrocharge your weapon of choice? Check out the new colours right here. The launch colourway for the latest generation came out with a combination of black and green/yellow, and it has already become obvious that adidas are rather pleased with the possibilities brought by the new design. For this haters version, adidas have gone with nuances of blue and a turquoise nose, whereas the back of the boot caries a darker blue ,almost purple. The unique design is very much characterised by the updated Energysling, which is found in a more central and horizontal location on the upper, compared to it's location on the first generation. 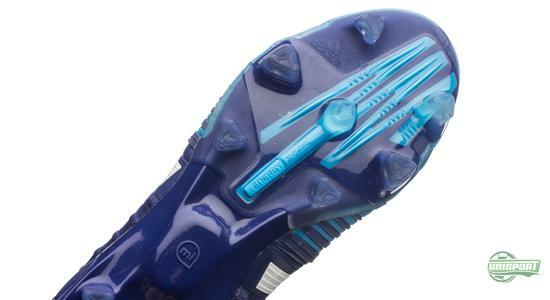 The though is that the Energysling, via its new location, can better lock your foot to the sole of the boot; hereby ensuring a more efficient use of energy in connection with your running and direction changes, as well as when accelerating. 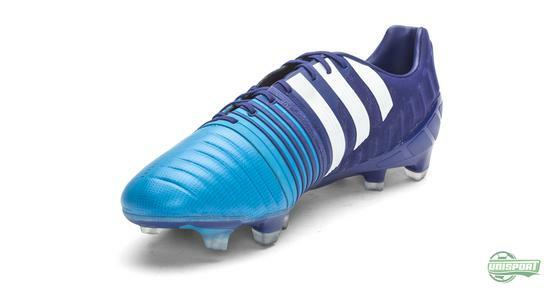 If you are liking the design as much as we do, you can find the Nitrocharge right here. 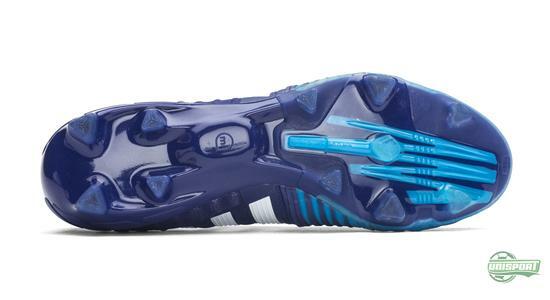 In order to preserve even more energy, adidas have also developed the special Energypulse, which is located under the sole a serves to balance flexibility and stability, hereby enabling the sole to deliver the correct responsiveness. The result is more energy to your acceleration, as well as more support when you need to brake. Of course there will be haters. That is how it is, and will always be. 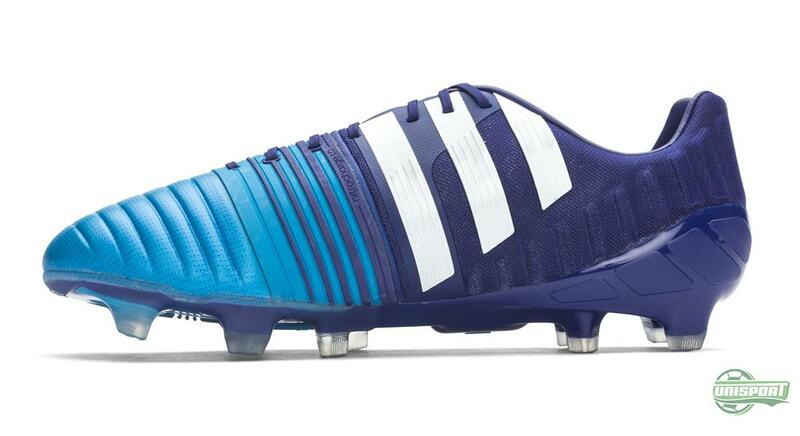 But it is not easy to hate on the new Nitrocharge, which is really looking good with its new design. 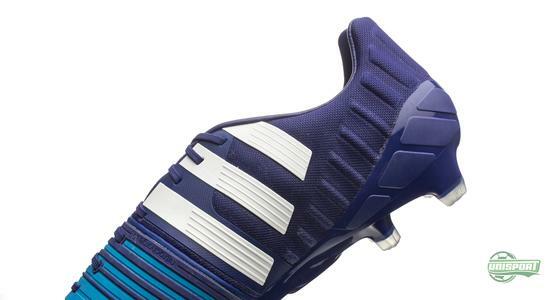 Is this the coolest design from the adidas range? Take your football passion to a social level and share your comments on Facebook and Instagram.